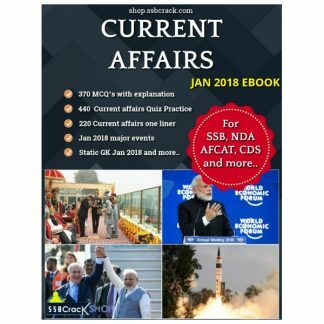 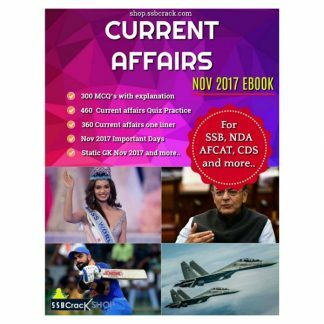 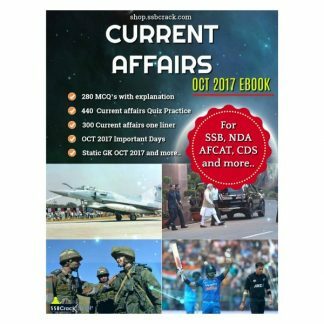 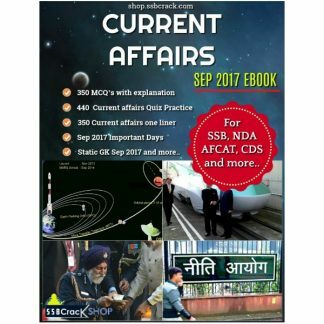 will this book also covers defence related questions as well which always appear in GS paper at the end ??? 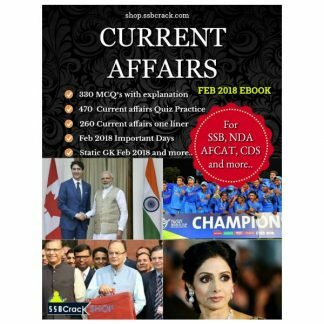 This ebook has GS questions from previous years including practice questions. 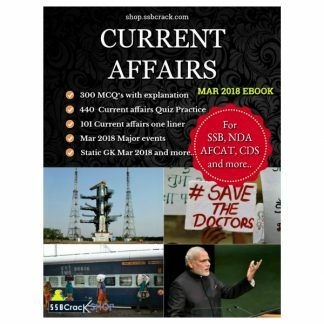 Sir, Does UPSC repeat questions of GK or not ? 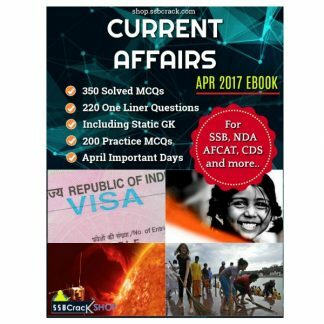 Otherwise it will not be beneficial to purchase if they never ask questions which they had already asked. 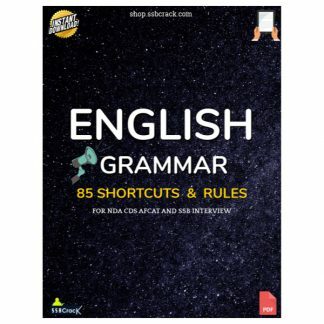 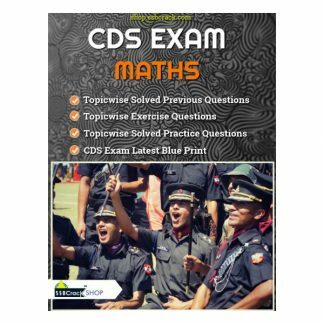 How this book will help us in fetching good marks ? 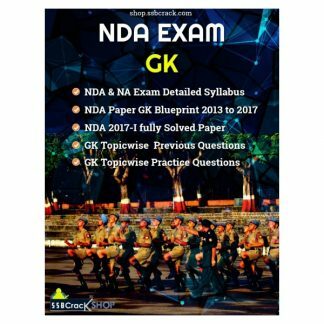 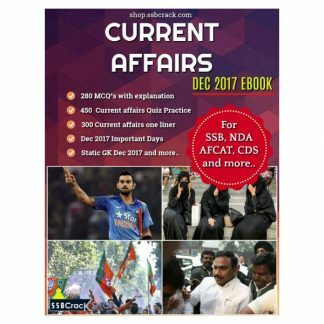 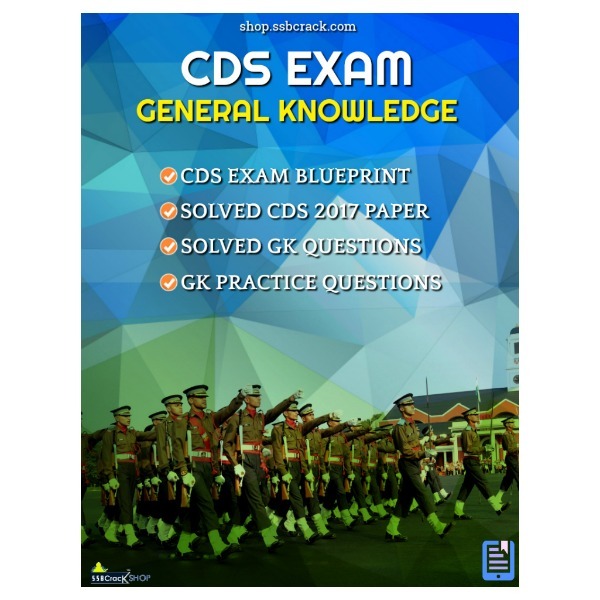 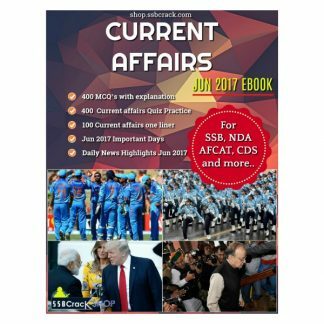 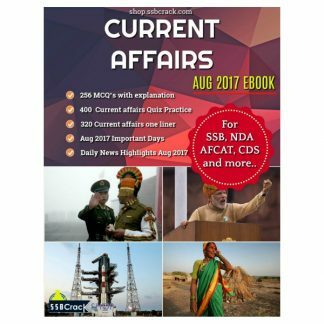 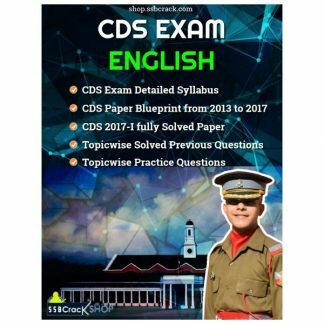 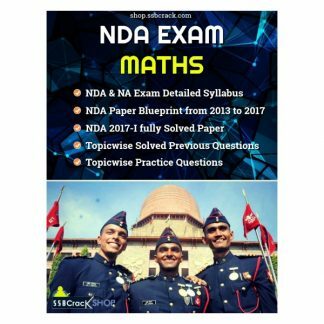 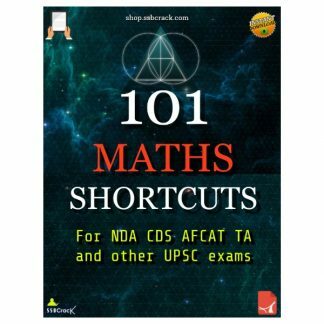 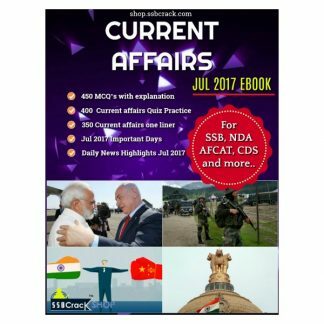 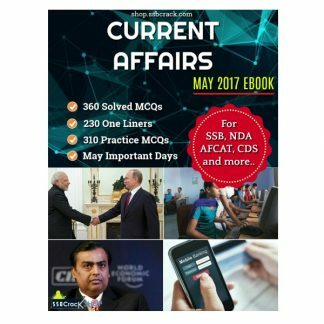 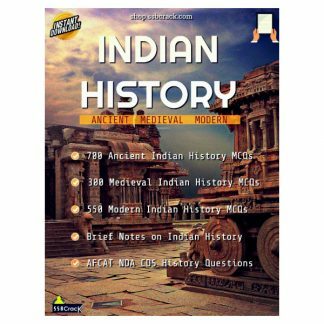 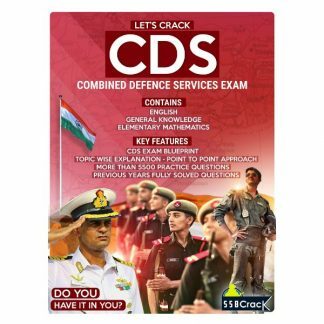 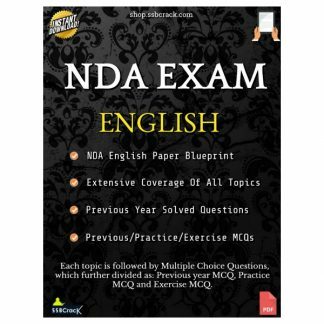 Unlike other UPSC exams, you will find many similar or previous questions in CDS and NDA.